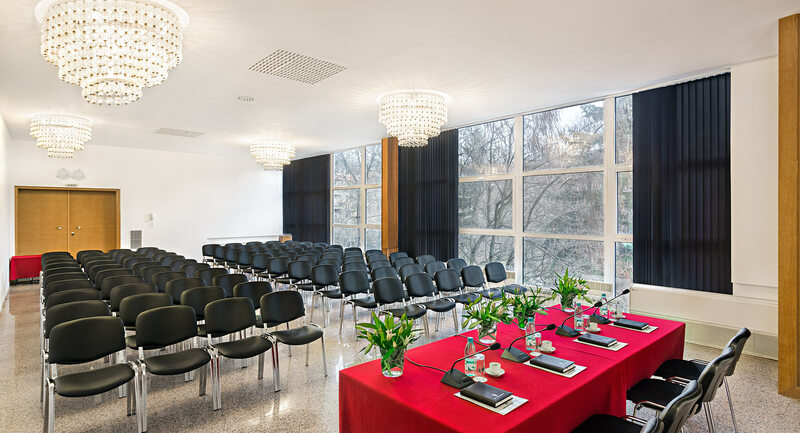 Park Hotel Moskva offers 7 different conference rooms & halls with capacity between 20 and 550 seats. 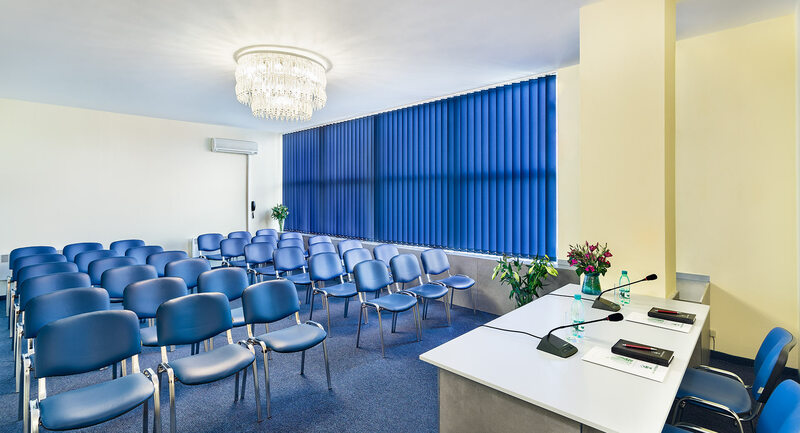 They all have daylight (except “Kiev”), free high-speed Wi-Fi, air-conditioning and offer technical, sound & translation equipment, live video conferences and professional support. 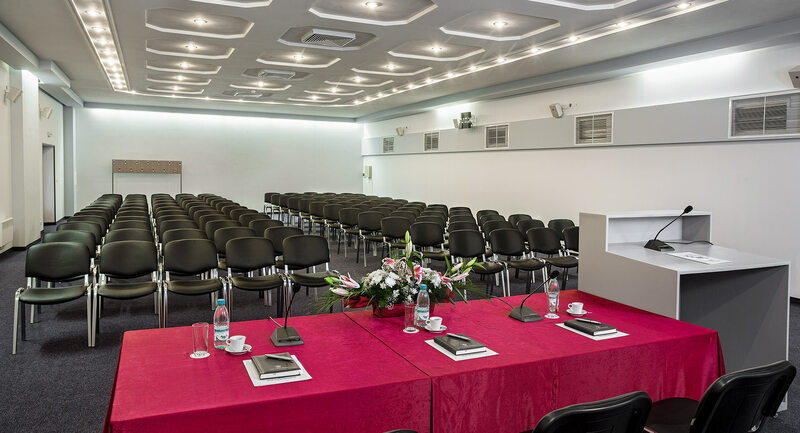 The wide lobby at the parter is excellent for displaying all kind of promotional and informational materials, exhibition spaces, banners, posters, panels and for registration desk for the participants. Our guests can also have coffee-breaks, “Welcome” drinks and cocktails next to the congress-bar at the end of the lobby. Ch o o s e . . .